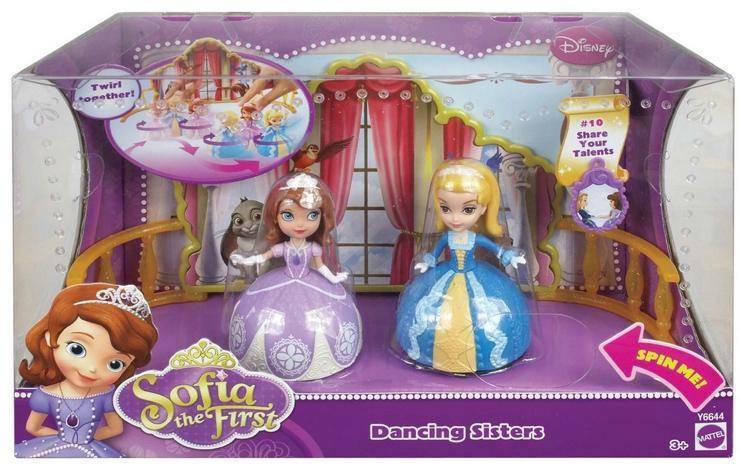 Sofia The First Dancing Sisters 2 Pack only $7.99! Home / Deals / Online Deals / Amazon Deals / Sofia The First Dancing Sisters 2 Pack only $7.99! This is so perfect for your Sofia fans! The super cute Sofia The First Dancing Sisters 2 Pack is marked down today from $19.99, down to only $7.99!